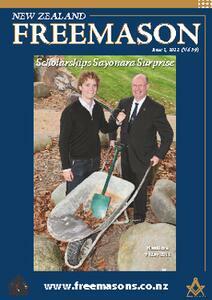 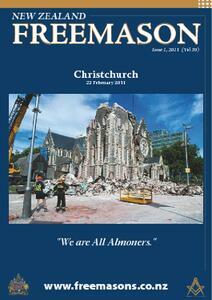 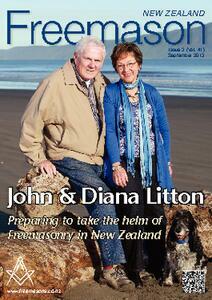 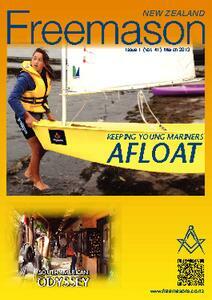 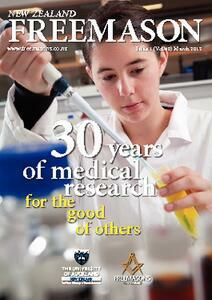 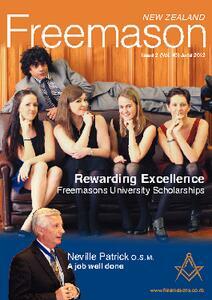 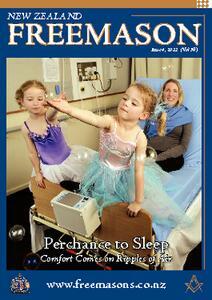 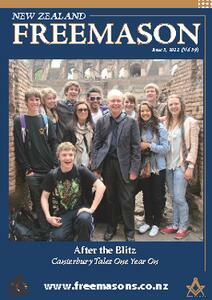 Issues of the New Zealand Freemason magazine, produced by Freemasons New Zealand. 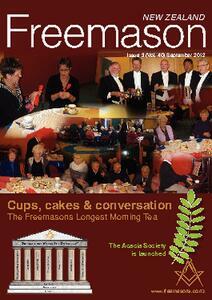 Freemasonry is one of the world's oldest and largest fraternal societies. 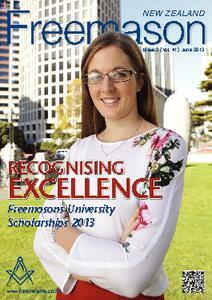 There are approximately five million Freemasons worldwide and 10,000 in New Zealand. 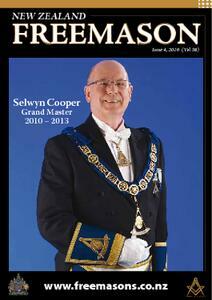 Freemasons are ordinary men in the community, 21 years and over, of all religions and backgrounds, who share a concern for human values, moral standards and the rights of individuals.